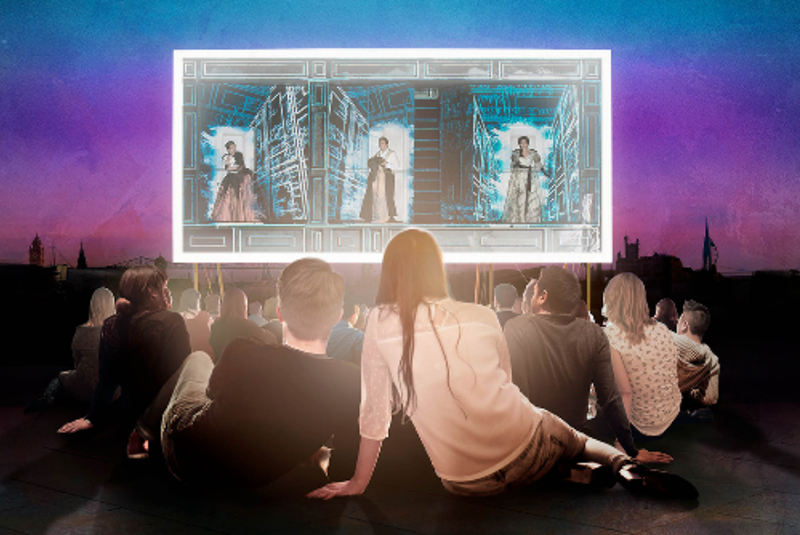 Join the Summer by the River festival and watch a free outdoor screening live from the Royal Opera House on screen. The 26th, discover La Boheme, the first revival of Richard Jones's production of Puccini's opera. This Parisian tale follows the lives and loves of a group of Bohemian artists. For all the excitement of the big city, two couples find out that hard lessons and heartbreak are never far away. Live ballet starts at 7.30.